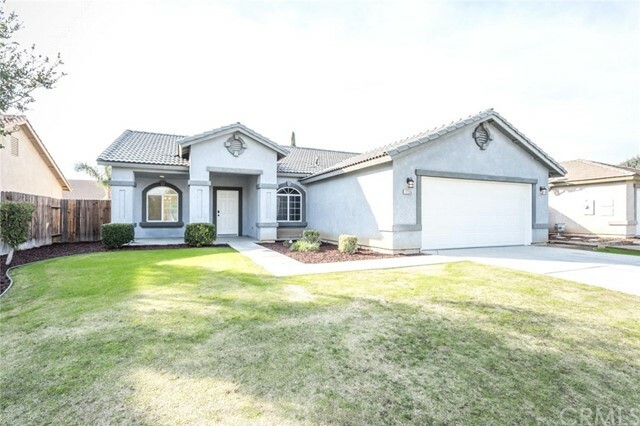 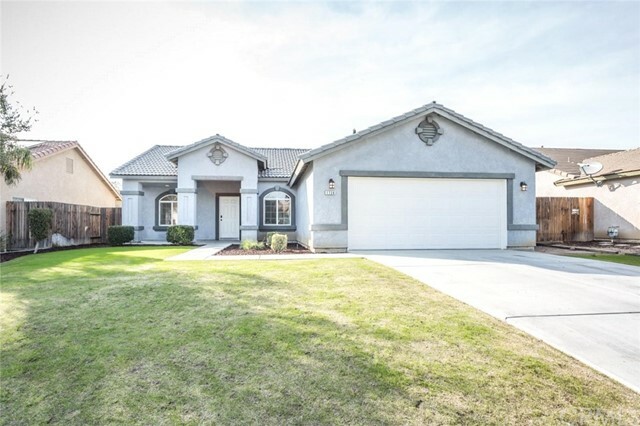 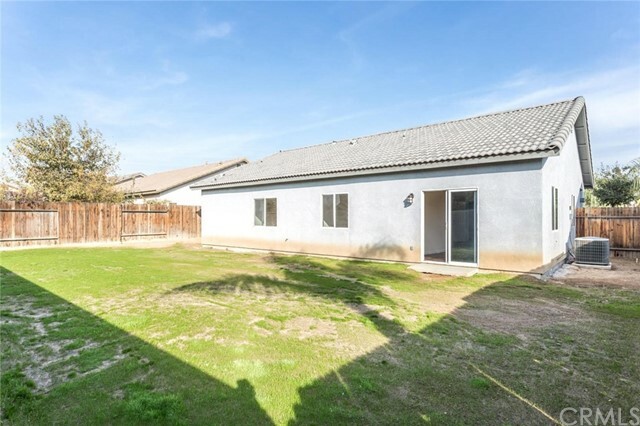 Ideally located in a great neighborhood in Bakersfield, this hard to find 5 Bedroom 2 Bath home is a showstopper! 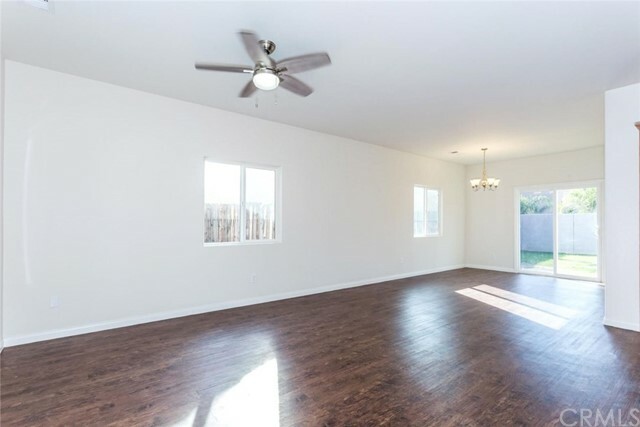 The large living room features new wood look commercial grade flooring and tons of natural light. 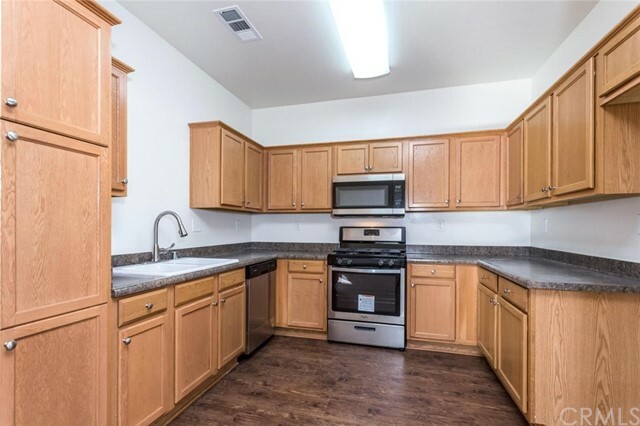 The Kitchen is an entertainers dream! 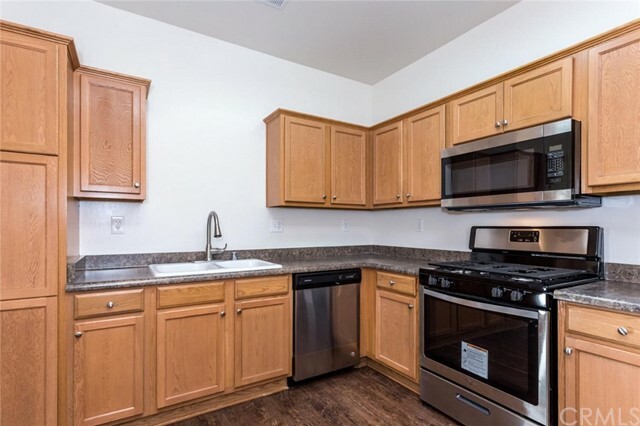 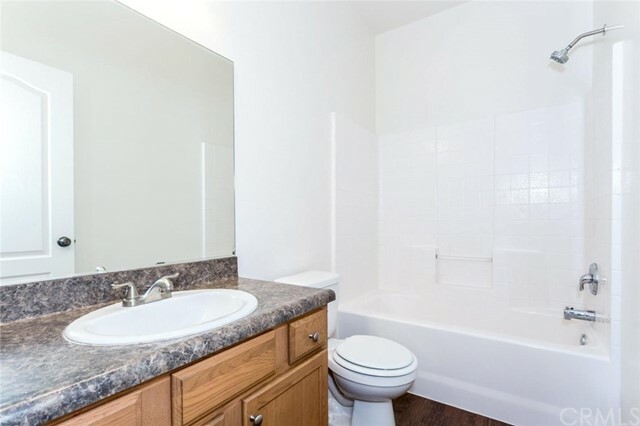 Offering brand new Stainless Steel appliances, garbage disposal & faucet. 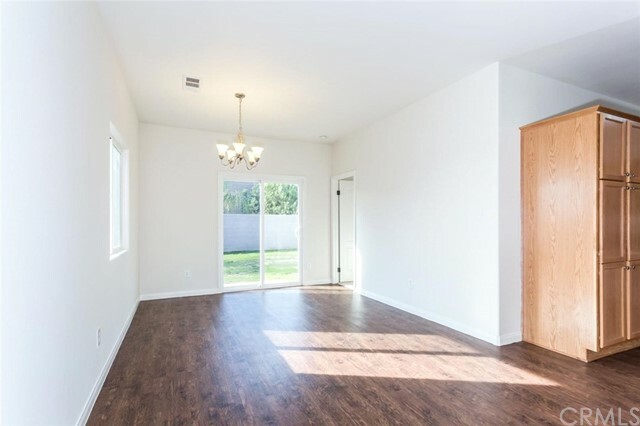 The large dining area with be perfect for large dinner parties or for the holidays! 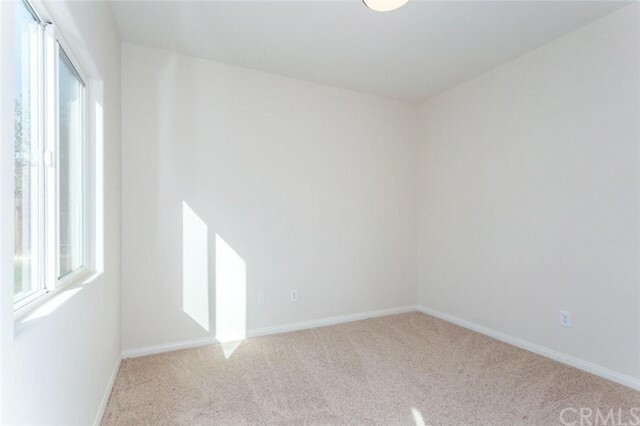 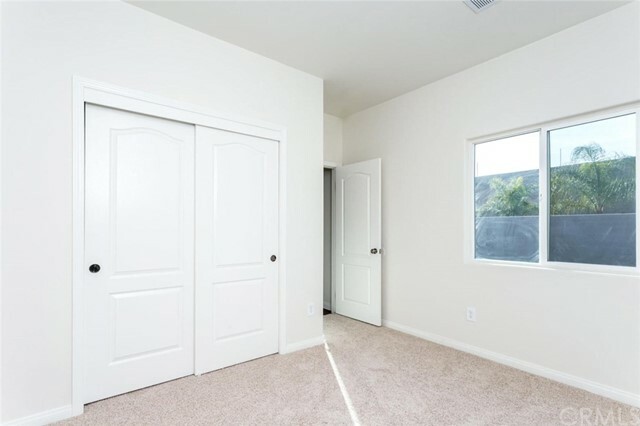 The bedrooms feature new lighting, carpet and large closets. 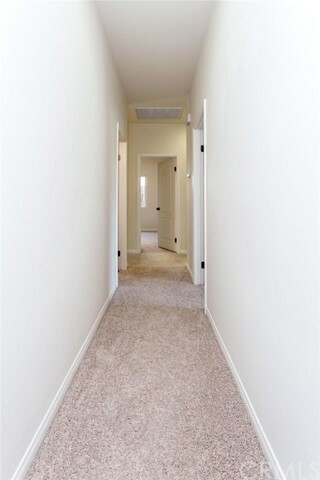 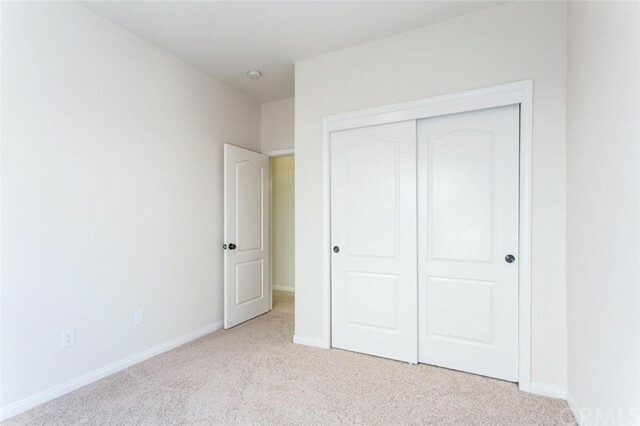 The large master bedroom has its own private bathroom and walk in closet. 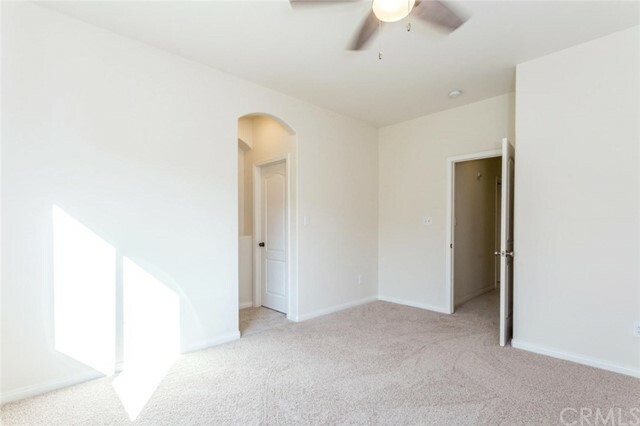 The fresh designer selected interior paint and Brushed Nickel Finishes throughout make this home sparkle! 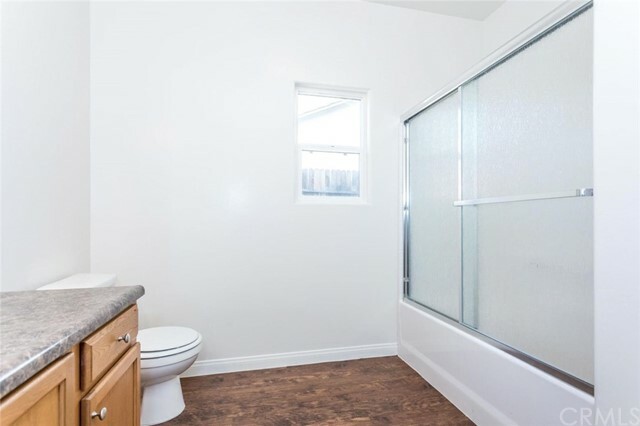 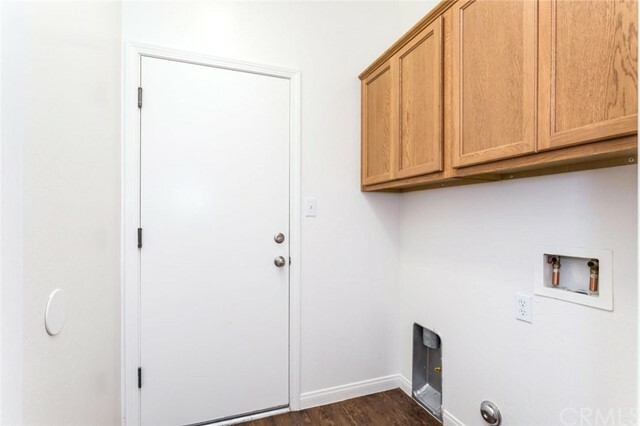 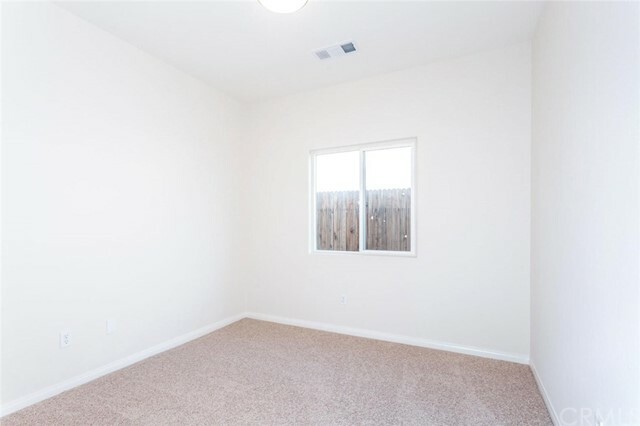 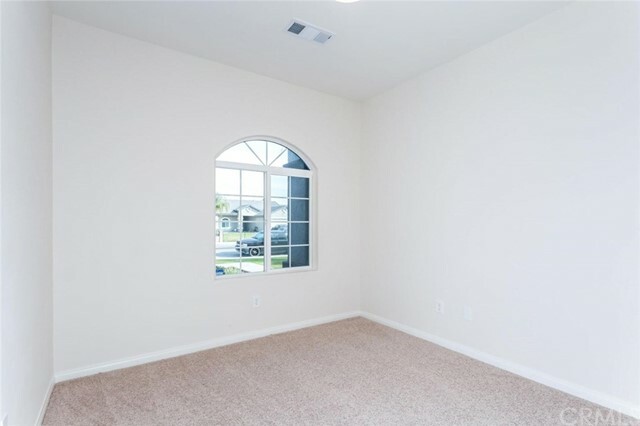 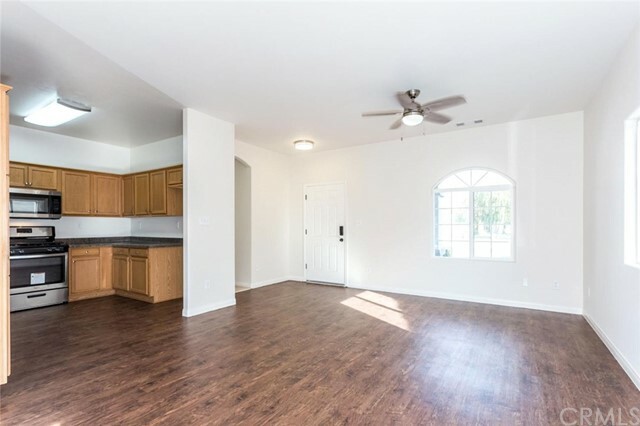 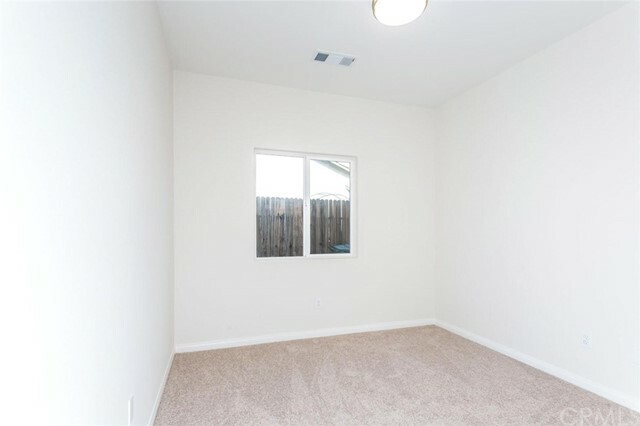 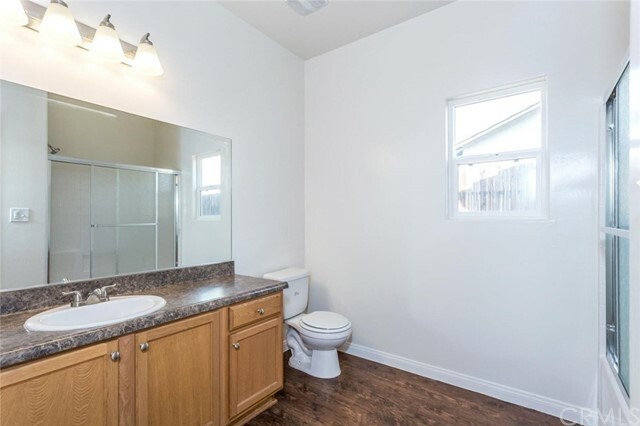 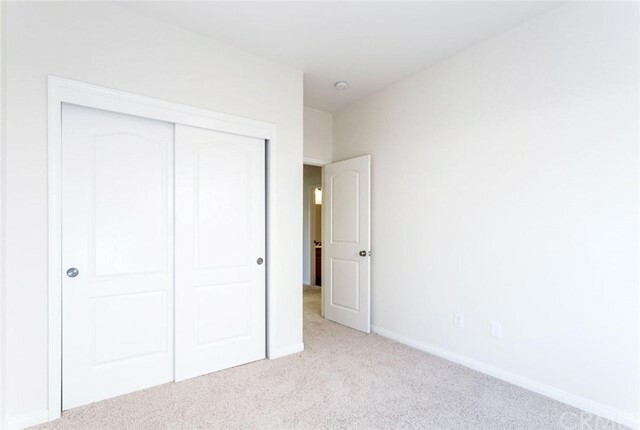 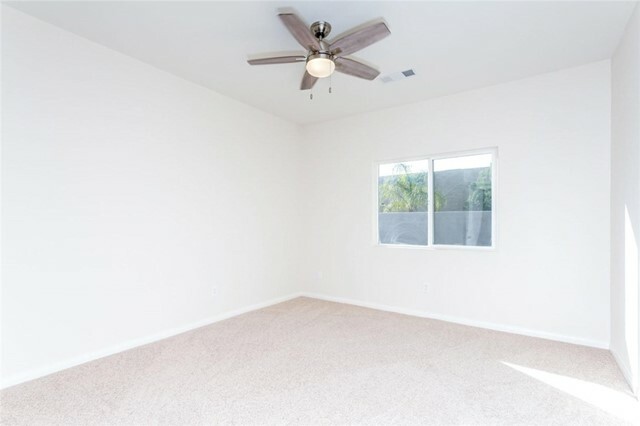 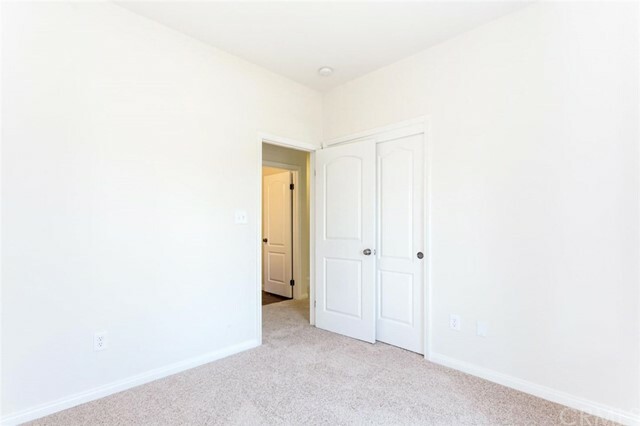 Additional features include a full size laundry room with tons of storage and a two car garage with sectional door and opener Don't miss out come see today!